The Truth Comes Out! 'Teen Mom' Star Admits to Rumors He Abused His Fiancée! 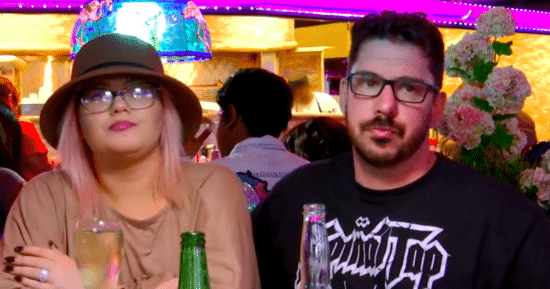 'Teen Mom' Star Busted Cheating on His New Wife! 'Teen Mom' Star EVICTED From Their Home! 'Teen Mom' Bride Behind Bars for Drugs! Matt Baier Got MARRIED to a Vegas Waitress Yesterday! Are Amber and Matt Getting Back Together?! 'Teen Mom' Star in Las Vegas During Shooting!